Chilling; it's been a while since a track took me somewhere else like this. 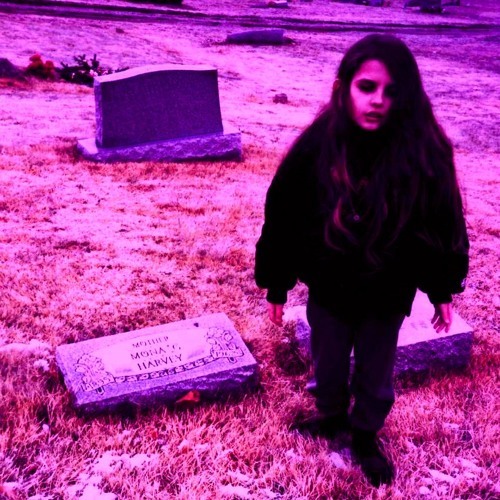 Made me remember why I love Crystal Castles and the genre. Here from Ivy Films !